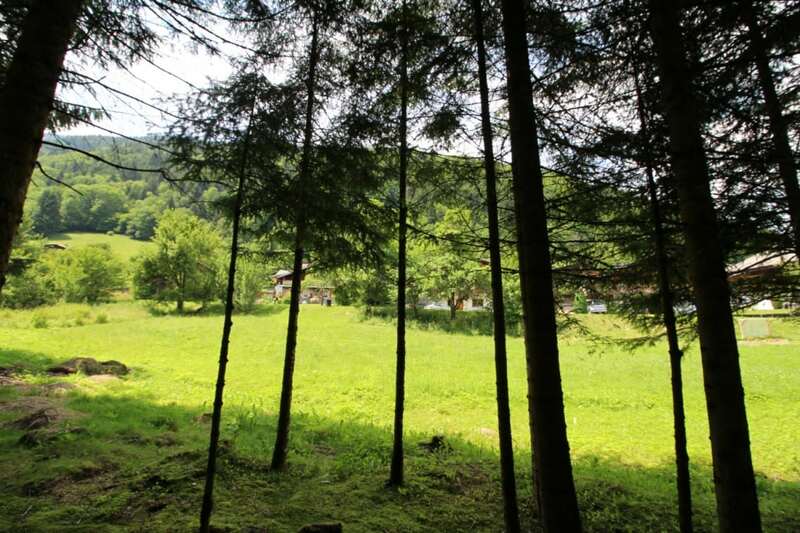 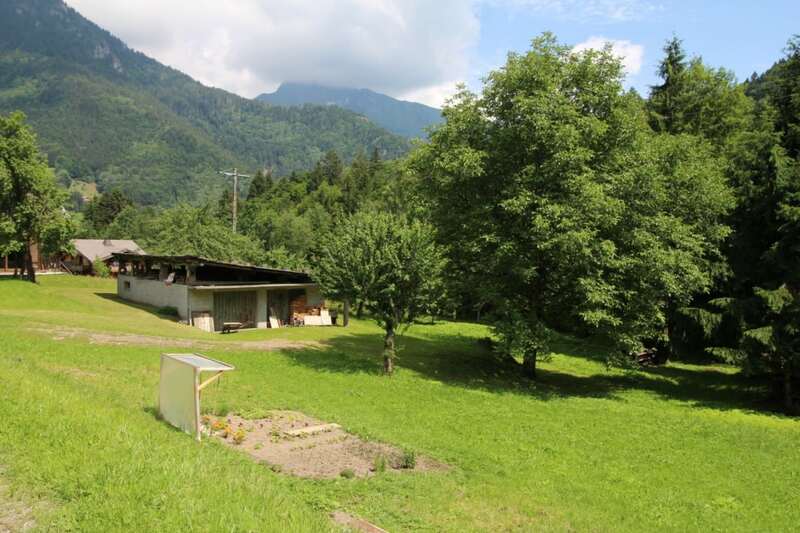 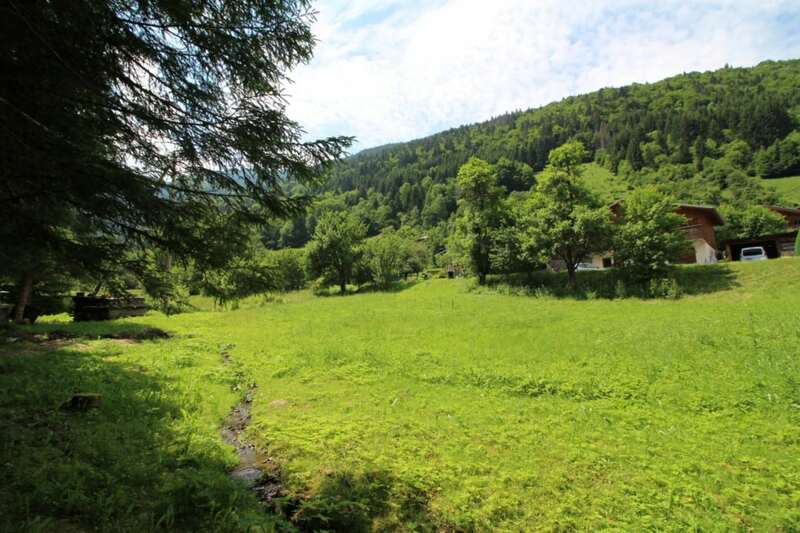 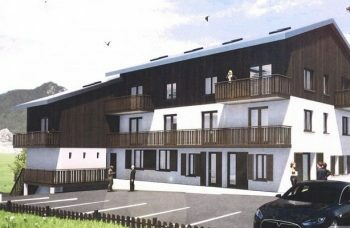 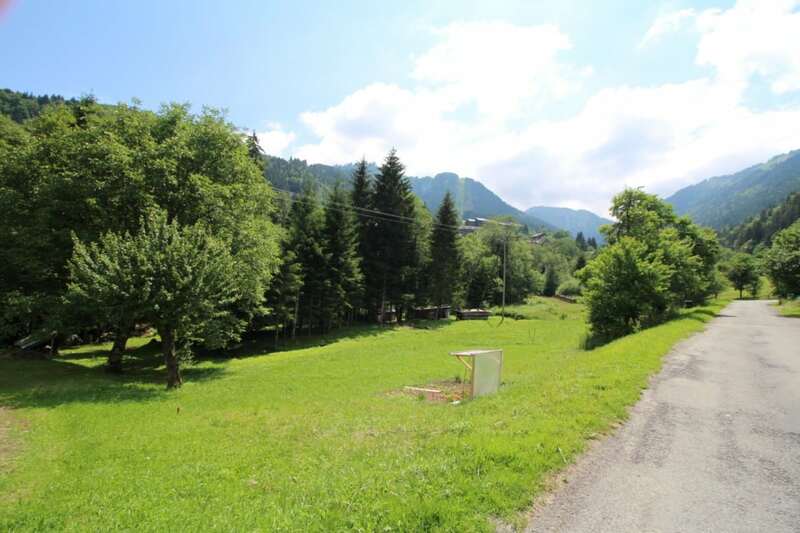 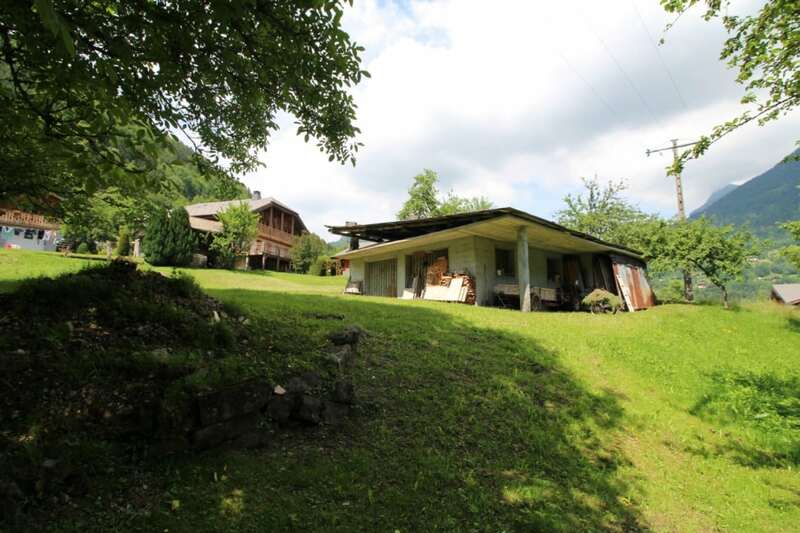 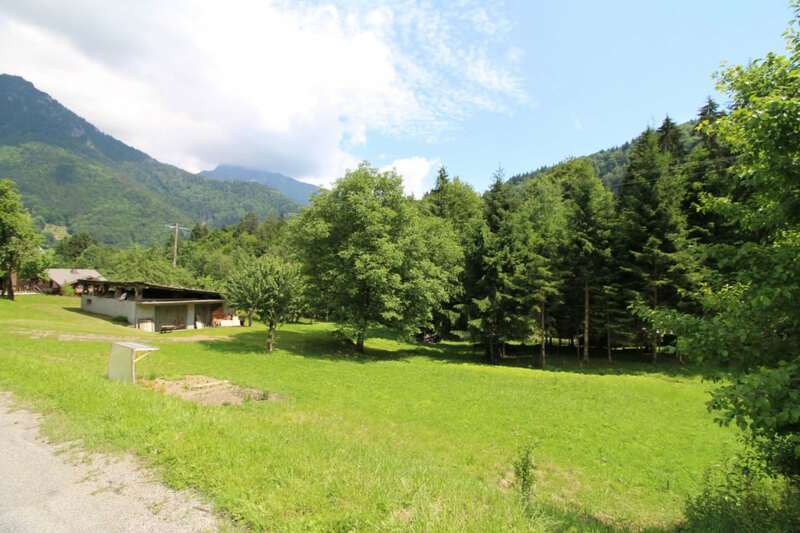 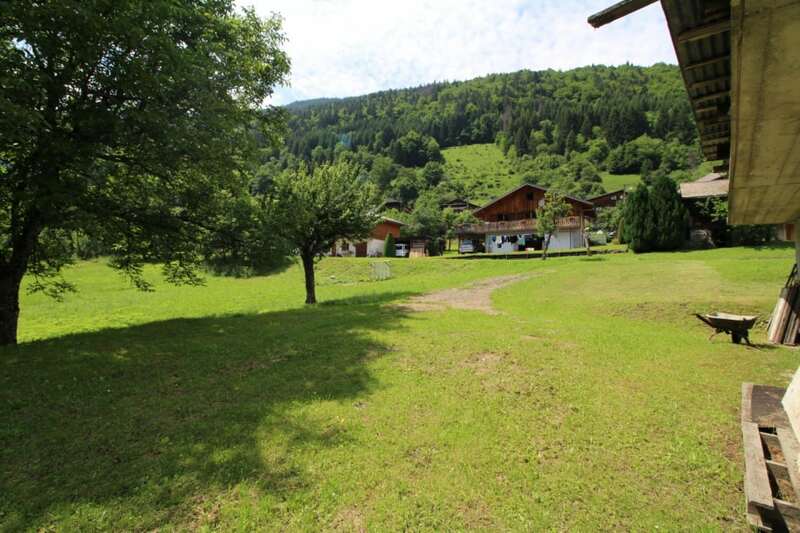 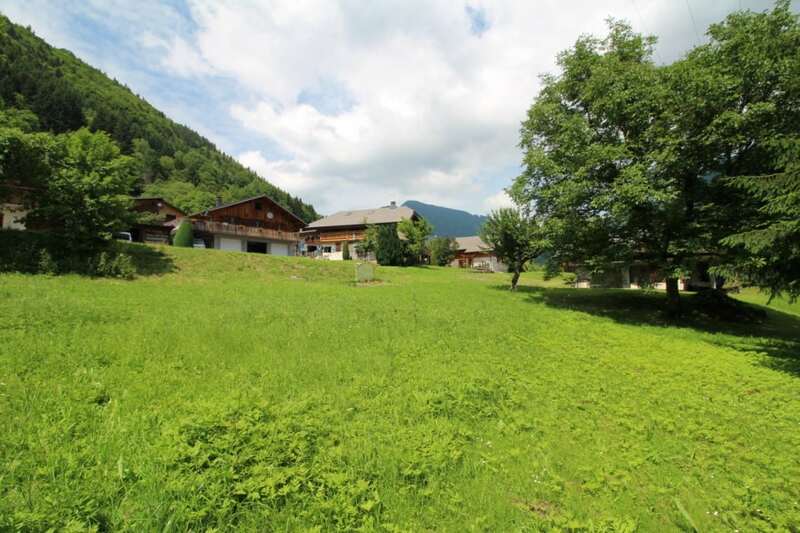 Superb plot of building land and double garage For Sale, located in the pretty hamlet of Jourdil near the village centre of St Jean d’Aulps, the shops, schools and bus stop to the resort of La Grande Terche and Morzine and the Portes du Soleil area. 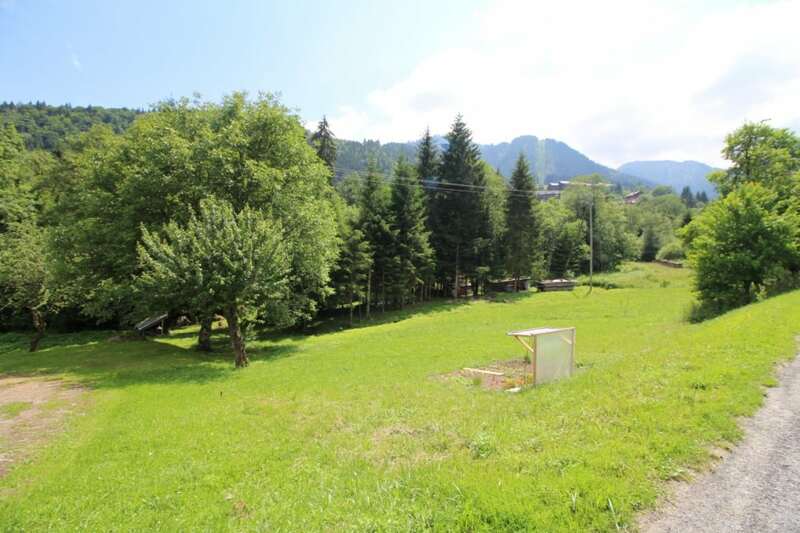 Large plot of 2027 m², 1325 m² of which is in the constructible urban zone. 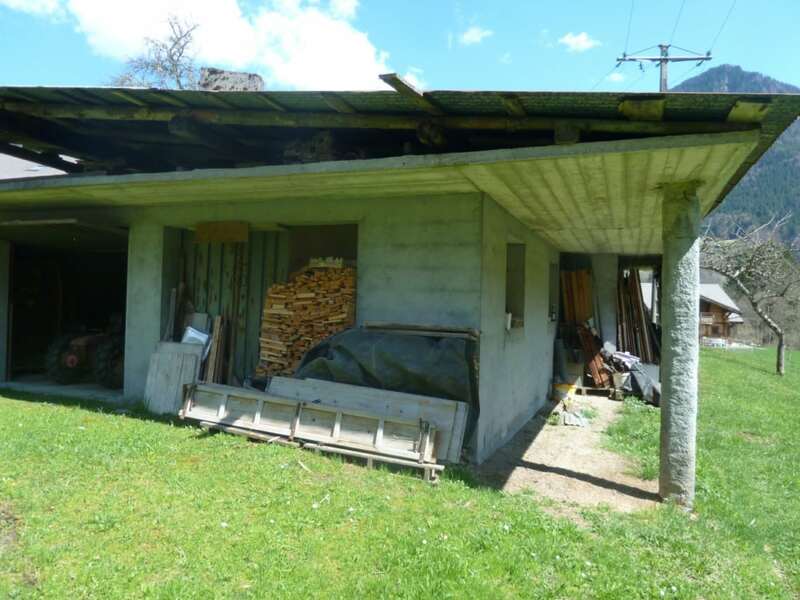 702 m² is in a natural non constructible zone. 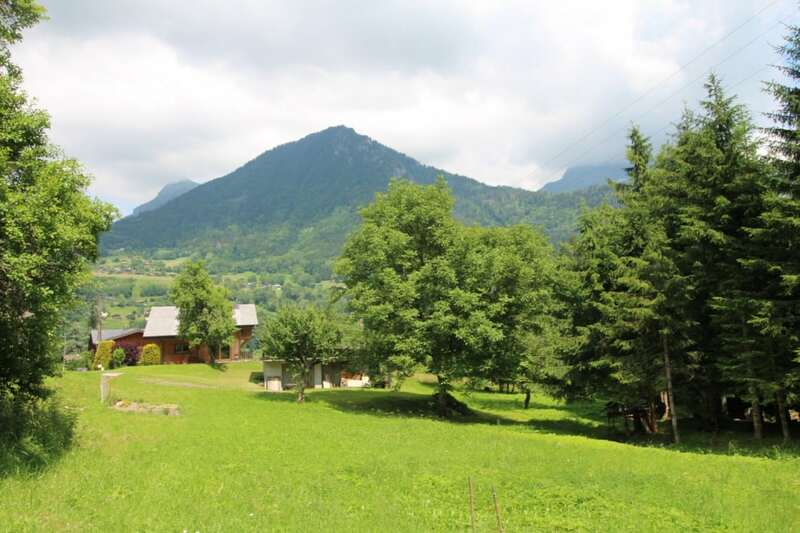 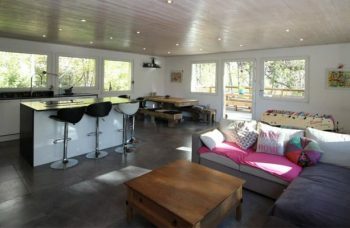 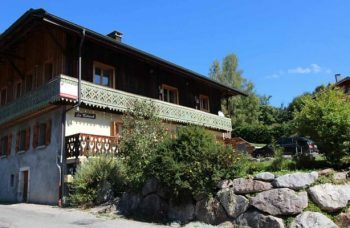 The land is set in a sunny and quiet hamlet of the village and has great views of the surrounding mountains and the ski resort of La Grande Terche.